A special tour to understand how was the daily life of a man in the Ancient Rome, when the Emperors ruled the world. I've chosen my two favourite archaeological sites of Rome, the Baths of Caracalla and the Roman Houses at the Caelian Hill. The first site is an amazing example of the talent of the Ancient Romans for engineering and architecture, but even a charming park with stone pines and benches. After, we'll walk to visit an "insula" (Ancient apartament building) discovered underneath the Basilica of SS. John and Paul on the Caelian Hill. Here not only we'll talk about the hard life of the working class, but you'll discover rare frescoes of the IIIrd century AD. 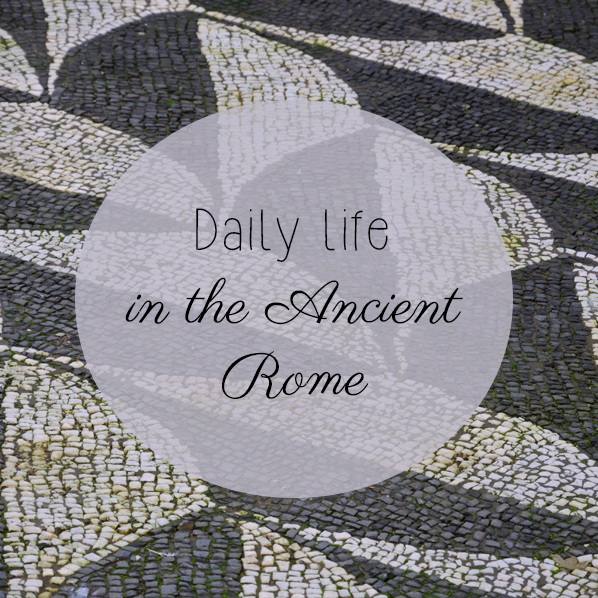 Admiring mosaics and frescoed rooms, we'll talk about the daily routine of the Romans, between steam baths, beauty treatments, traffic and high costs of a rentals. Meeting point: At the entrance of the "Baths of Caracalla" (Viale delle Terme di Caracalla 52). On request, I can meet you at the hotel and we can take together a taxi or walk. -This tour is partially outdoor. Tour is provided even in case of light rain since we can use umbrellas and raincoats. In case of a thunderstorm we can choose together to change the itinerary and do a museum/church instead of the Baths. - If not interested in the Houses, we can visit the Museum of the Walls at St. Sebastian Gate (Ancient Walls). - There is a walk of 15 minutes between the two sites. the road goes uphill so if you've problems in walking for hours just let me know we can take a taxi. - If interested in upgrading the tour, we can hire a driver and visit the Appian Way and the catacombs. Admission tickets are not included. it's 8€ a head for the Baths of Caracalla (credit cards accepted) and 8€ a head for the Roman Houses (cash only).